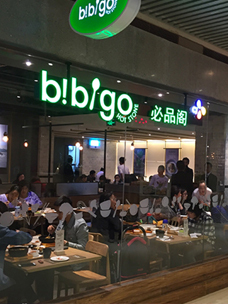 Bibigo contains the pride and dream of CJ’s 60 years of history. 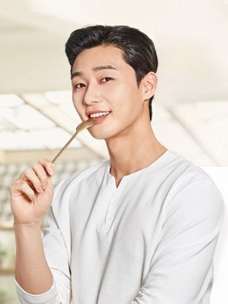 CJ started making sugar in 1953 when Korea was under difficult time due to the war and made people to feel happiness with food again. 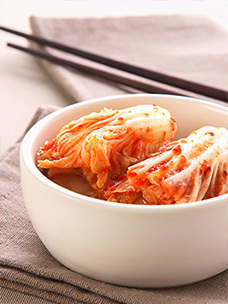 traditional and diverse recipe of Korean food. 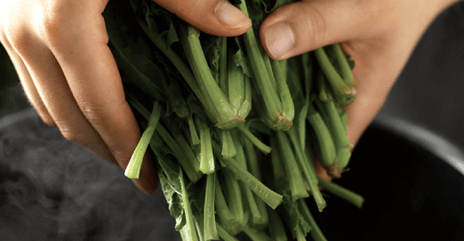 and south coasts and regional recipes. 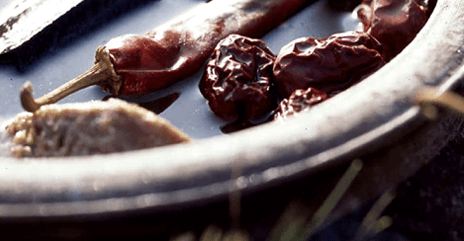 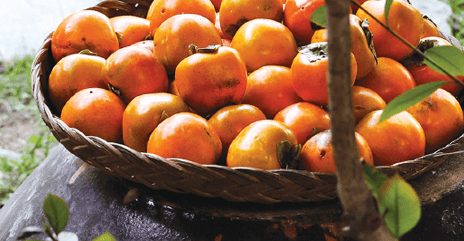 the nature and cooked by people. 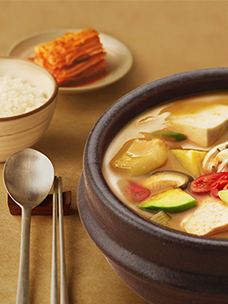 with beans from the earth and salt from the sea. 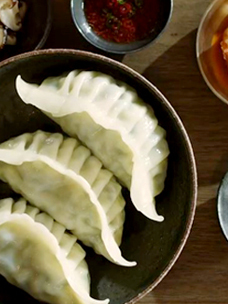 These foods contain Korean’s lively spirits.  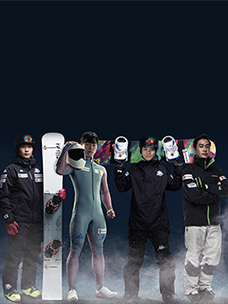 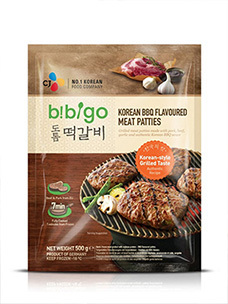 Global Korean food brand Bibigo makes new lifestyle by adding modern value to the unique tradition of Korean food. 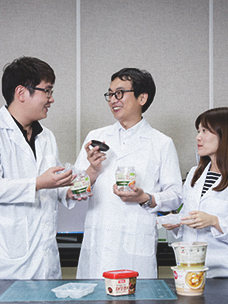 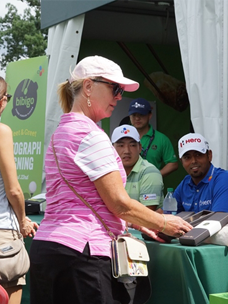 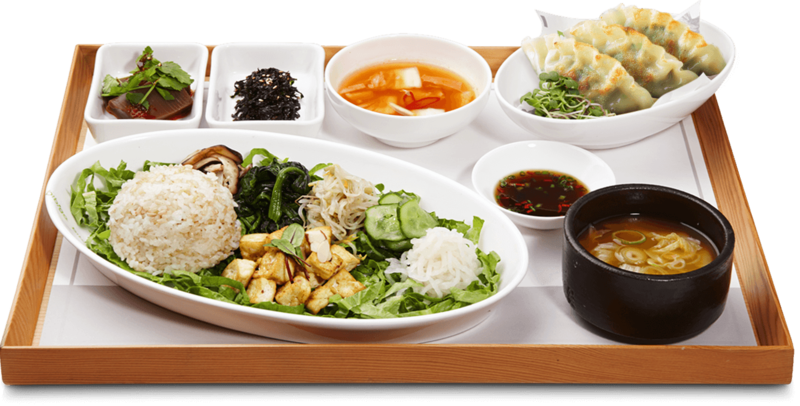 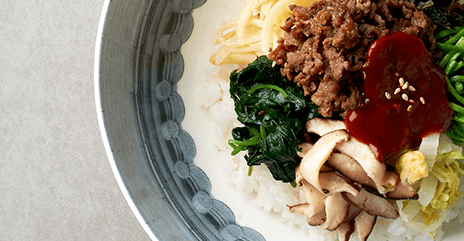 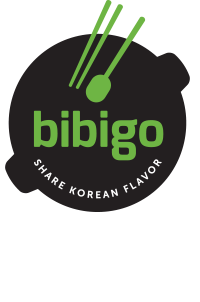 Bibigo aims to make healthy food culture by sharing the philosophy of Korean food culture through products and restaurants containing the taste and spirit of Korean food. 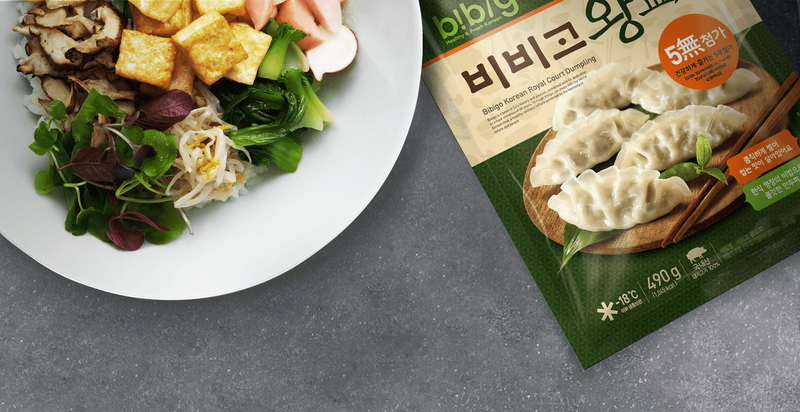 Enjoy healthy and delicious Korean foods at bibigo restaurants with the reinterpretation of Korean beauty where you can refresh the exhausting life. 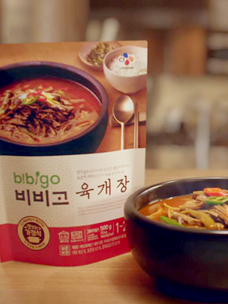 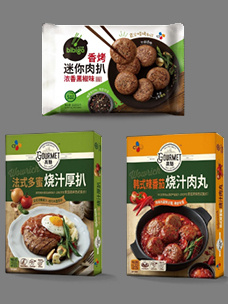 Enjoy bibigo products at home for the great taste of Korean foods.